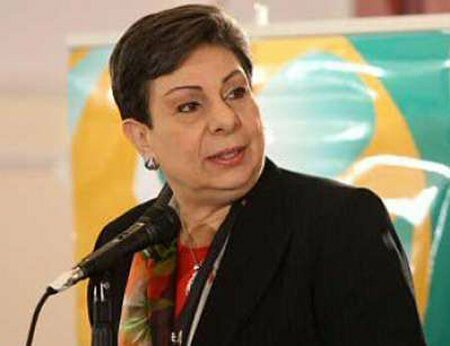 US Administration has recently refused to renew the licence of PLO’s office in Washington unless it stops prosecuting Israel before international courts and starts unconditional peace talks. According to Days of Palestine, Palestinian newspaper Al-Resalah described this as a form of extortion of the Palestinian Authority in order for them to accept Donald Trump’s “deal of the century” through which the US is seeking to end the longest conflict in the Middle East. 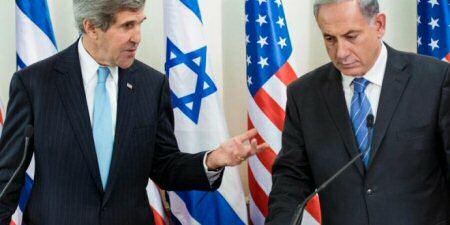 A report in the Times in London said that the US is currently laying out a final plan to impose permanent “peace” on the Palestinians and Israel in the wake of the Saudi-led change in Arab-Israel relations. 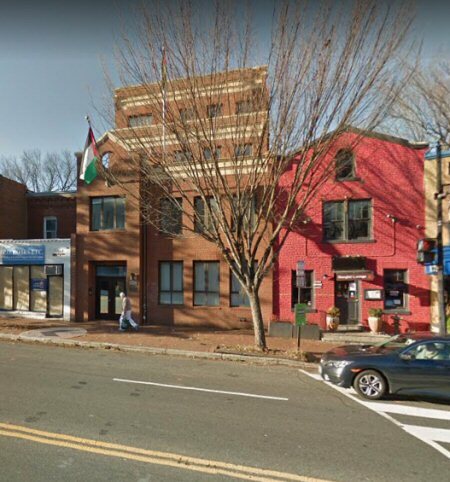 The PLO office in the US capital was opened in 1994 to represent the Palestinians. The Palestinian Authority does not have an embassy or consulate in the US because America does not recognise the state of Palestine. 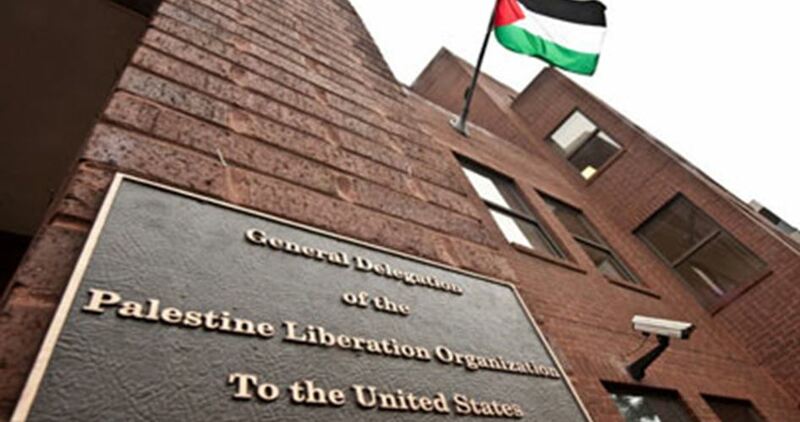 According to Palestinian writer Akram Atallah, the US measure regarding the PLO office is a “crazy idea,” as the facility was only a “tiny bribe” offered by the US to the Palestinian political regime to persuade it that it “remains a neutral mediator” in the reconciliation with Israel. “This is very unfortunate and unacceptable. This is the pressure being exerted on this administration from the Netanyahu government. 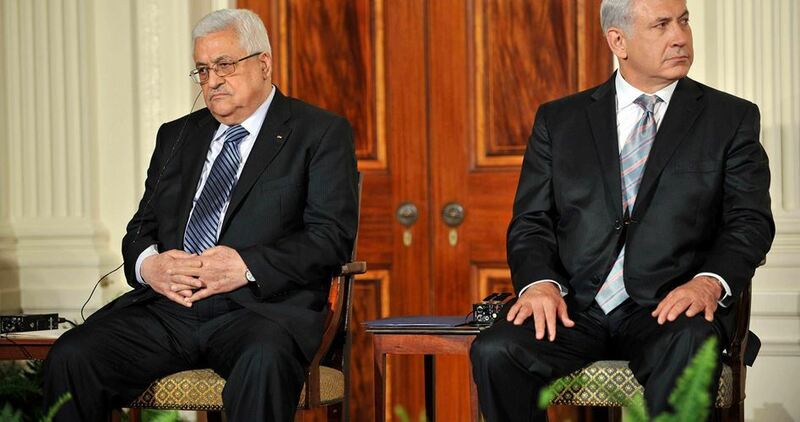 At a time we are trying to cooperate to achieve the ultimate deal they take such steps which will undermine the whole peace process,” said Erekat. 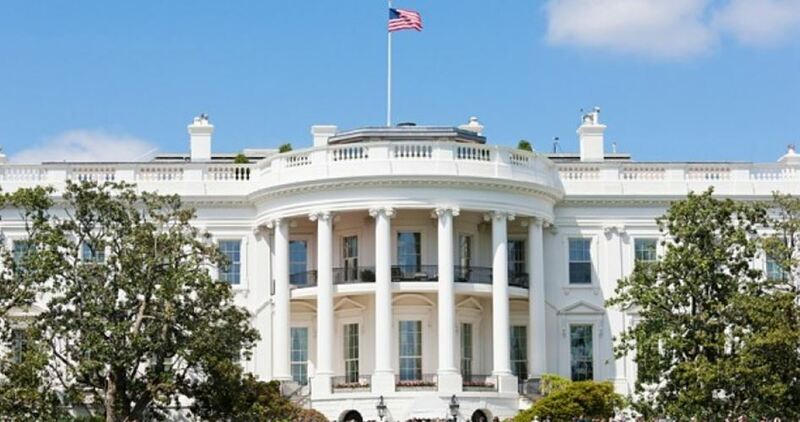 The US President Donald Trump and his Middle East advisors have begun to formulate the basic frameworks of a renewed peace initiative to the Israel-Palestinian conflict, according to a report in the New York Times. Since entering the White House in January, Trump has dispatched his main advisors Jason Greenblatt—along with his other special Middle East advisor and son-in-law Jared Kushner—to the region to acquaint themselves with the complexities of the conflict, shuttling between private meetings with top regional leaders to lay the groundwork for ending the seemingly intractable conflict. While Trump has never explicitly endorsed the two-state solution that has served as the cornerstone of US policy since the inception of the conflict, the new plan is expected to address settlements and the future of Occupied Jerusalem and not necessarily stray too far from traditional US policies. Nevertheless, Greenblatt insisted that while Washington aspires to achieve peace, an agreement would not be forced on the two warring parties. “We have spent a lot of time listening to and engaging with the Israelis, Palestinians and key regional leaders over the past few months to help reach an enduring peace deal,” said Greenblatt. 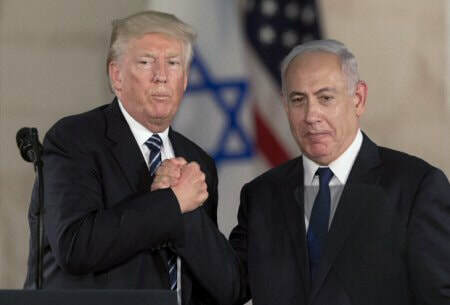 In February, Trump said during a joint press conference in Washington with Prime Minister Benjamin Netanyahu that he would not be wedding his administration to conventional policies, but would be pursuing new ideas as long as both the Israelis and Palestinians could agree. "I’m looking at two-state and one state. And I like the one that both parties like," Trump said when asked whether he had abandoned the notion of a two-state solution. The core four-member team drafting the plan includes Kushner, Greenblatt, Dina H. Powell, a deputy national security adviser, and David M. Friedman, the ambassador to Israel. They are consulting with Donald Blome, the consul general in Jerusalem, and others from the State Department and National Security Council. Officials said the effort may take until early next year. According to the New York Times, Trump and his team make no bones about being pro-Israel. The president has boasted of being Israel’s “biggest friend” and Kushner, Greenblatt and Friedman are all Orthodox Jews with ties to Israel. 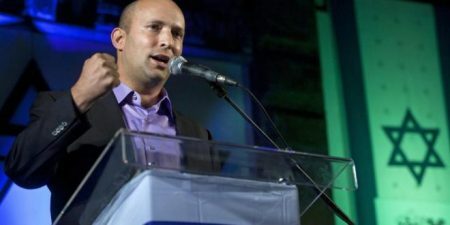 An Israeli parliamentarian has expressed his support for formal apartheid, backing annexation of entire West Bank, but without its Palestinian inhabitants being granted the right to vote. 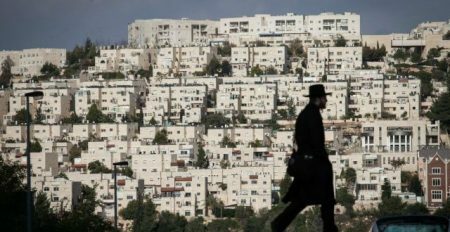 A US official on Sunday expressed the US administration's opposition to the Israeli government's vote on a controversial bill that entails a de facto annexation of West Bank settlements to Jerusalem. The official, who spoke on condition of anonymity, said that the US is discouraging the actions that it believes will distract the concerned parties from focusing on the advancement of peace negotiations. He continued that the Jerusalem expansion bill is considered one of those actions, Reuters reported. 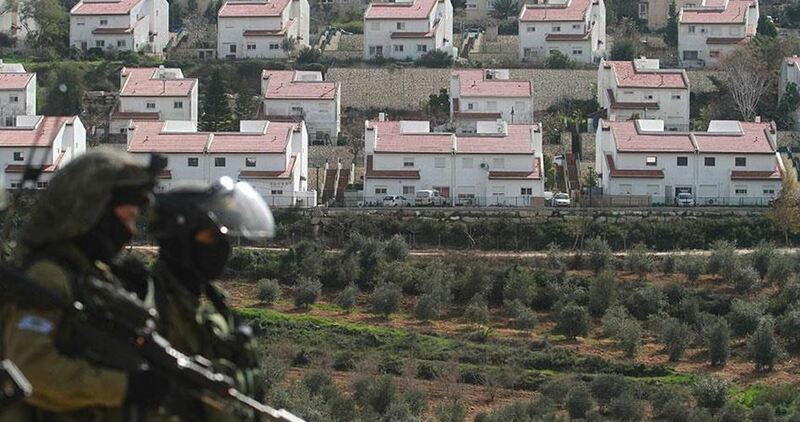 Israel's Prime Minister, Benjamin Netanyahu, on Sunday decided to delay the vote on a draft law to include a number of West Bank settlements under the Israeli-controlled Jerusalem municipality. 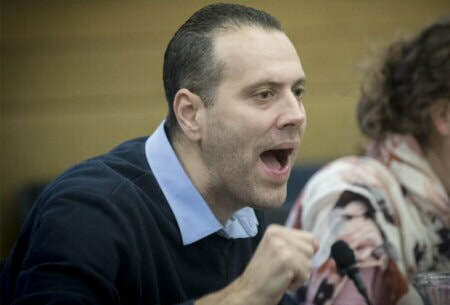 Chairman of the Israeli government coalition, David Bitan, announced, based on Netanyahu's instructions, that the vote on Greater Jerusalem bill will be delayed until political coordination with the US is made despite that fact that a ministerial committee was scheduled to vote on the bill on Sunday to expedite its submission to the Knesset to be ratified.